He may have ruled the screens with his villanious roles but Pran has always been an actor who has been adored by many. 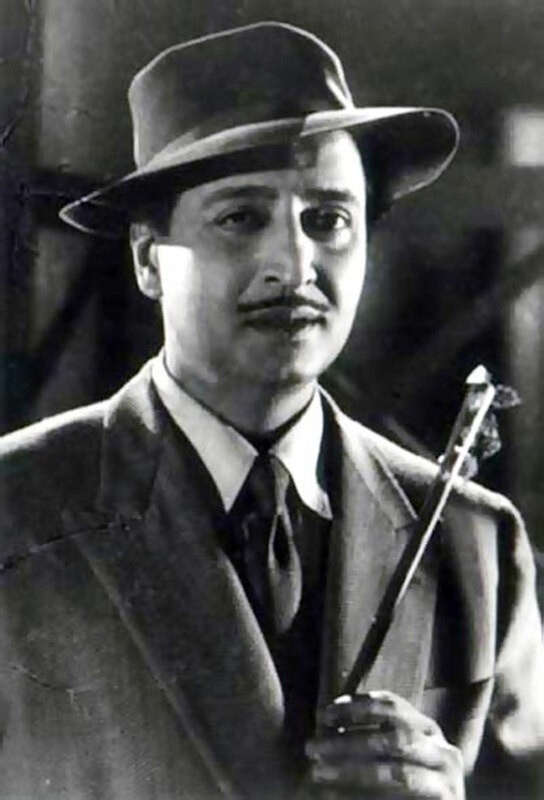 Pran began his career as a hero back in 1940 with Yamla Jat but reached stardom and got popularity when he started playing negative roles in films like Milan, Madhumati, Kashmire Ki Kali and Ziddi. He then went on to do character roles and the timeless one that is remembered by all is of Khan in Zanjeer. Shatrughan Sinha may feel that this award came too late and isn’t enough for this veteran actor but the 93 year old Pran has just been awarded the Dadasaheb Phalke Award. 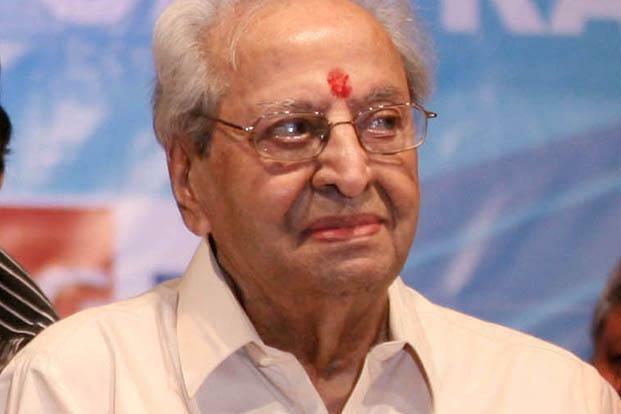 Amitabh Bachchan, who has acted in Zanjeer, the film that shot Big B to superstardom after a string of 10 flops consecutively, Don, Amar Akbar Anthony and Sharabi, says that Pran is a gentleman to the core. He took to his blog site to express himself. “My joy at him getting this award is boundless. A most deserving recognition. I wish him good health and happiness always,” he wrote. We all think she made her debut in Qayamat Se Qayamat Tak with her ‘girl next door’ kind of looks and role but Juhi Chawla actually made her Bollywood debut in Sultanat. QSQT was her first big hit and ever since then it has been inevitable that this lady’s demeanor is nothing less than bubbly, chirpy and happy. Now, this star is all set to wow us with a different side to her with a negative role in Soumik Sen’s Gulab Gang. There have been lead actresses who have showcased themselves in a villainous role but it’s always leaned towards a shade of grey. Take Sridevi for example in Ladla. Towards the end, she has a change of heart and what about Kajol’s character in Gupt with Bobby Deol? Juhi says there are no shades of grey in her role. She will be playing a villainous role out and out and we look forward to seeing this aspect of this actress. The film industry has come a long way and cinema along with cinema-goers tastes have changed incredibly in the past couple of decades or so. This changed is also being felt by the Nightingale of India, Lata Mangeshkar who doesn’t feel useful or needed in the film industry anymore. She knows change is inevitable though, and she isn’t blaming anyone for this at all. The industry has undergone a huge transformation from the days Lata would be crooning bhajans and romantic hits for heroines since the age of 13. She even dilly dallied with acting and says she hated every minute of that because it wasn’t something she enjoyed but it had to be done to support her family since she was the sole breadwinner from such a tender age. 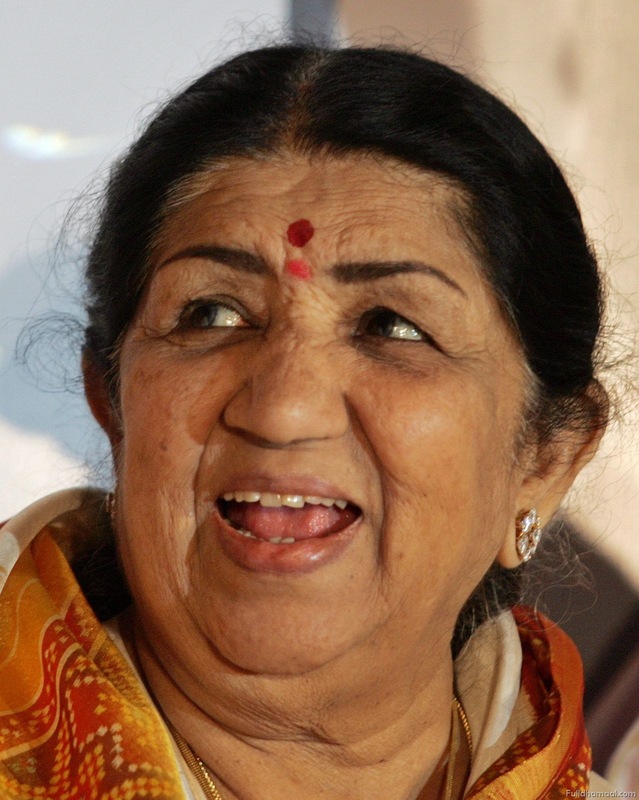 Lata may feel outdated and unneeded but her voice still sends chills down the spine as this 83 year old songstress continues to wow everyone who hears her voice. On 18th July this year, it will be a year since Rajesh Khanna passed away and Ashok Tyagi, the filmmaker of the superstar’s last film Riyasat has finally said he is ready to release the film after a few problems and delays that were affecting his film. Originally, the film was to have been released on Rajesh’s birth anniversary on 29th December but Tyagi said the team faced a few hardships and hiccups and were not able to premiere the film then. The film will now release on 18th July this year, the date that marks the first death anniversary of the supserstar who stole millions of hearts with his smile and style. 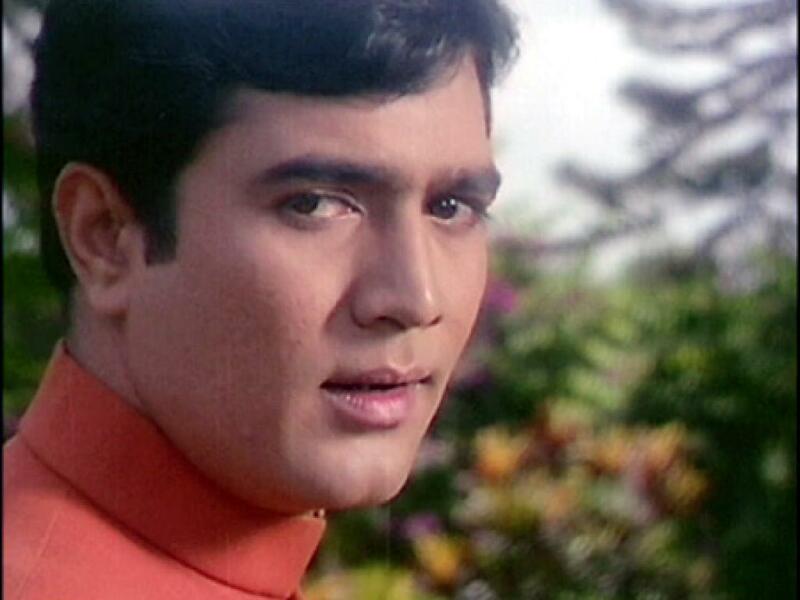 That’s something for you to look forward to if you’re a fan of Rajesh Khanna. Previous Are You A Mummy’s Boy?